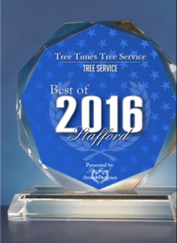 About Us - Tree Times Inc. 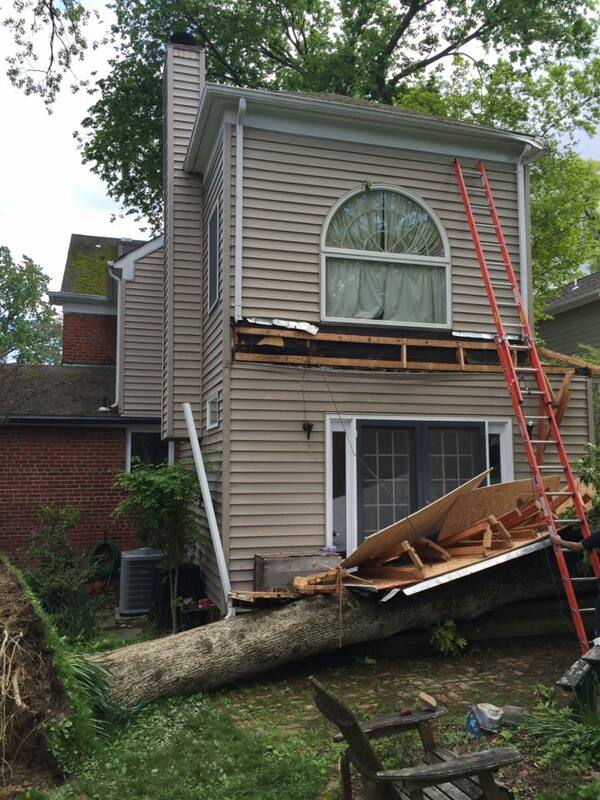 In total, TREE TIMES is insured with over $ 5 million in coverage to provide our clients with the confidence and assurance that we will not leave them with any insurance claims against their property. It is important for you as a consumer to ensure that any contractor you hire is licensed, bonded, and insured. 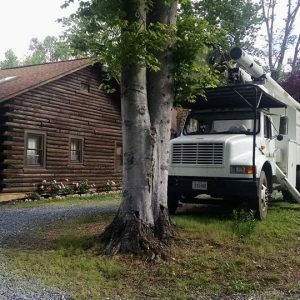 While some contractors in Virginia take insurance requirements and worker’s compensation matters seriously, there are those that may cut corners in an attempt to save money. 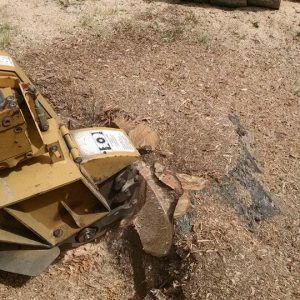 For this reason, TREE TIMES strongly recommends checking the licensing status of any contractor you hire, and ensuring they have sufficient insurance and worker’s compensation coverage. 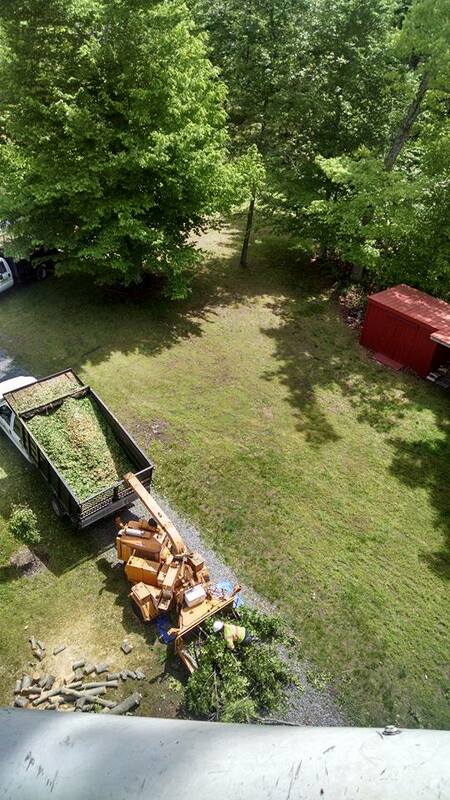 We would like to take this opportunity to explain why Tree Times works harder and is better able to protect you from the potential liabilities associated with having tree work done on your property. 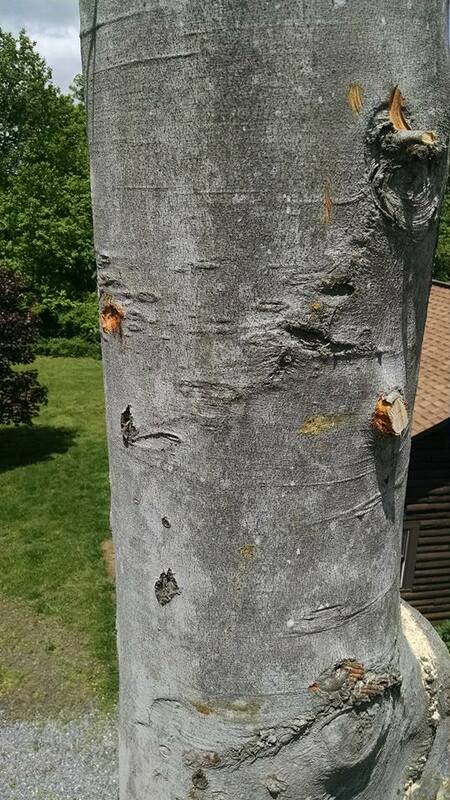 For instance, did you know that in many cases a dangerous practice known as “tree topping” can not only kill your trees but drastically reduce the value of your home? 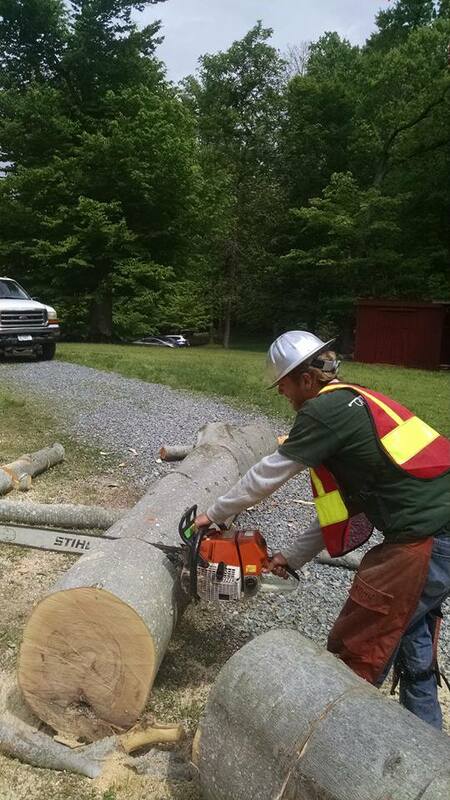 Tree topping is a practice that involves making major cuts along central portions of the trunk and supporting limbs. 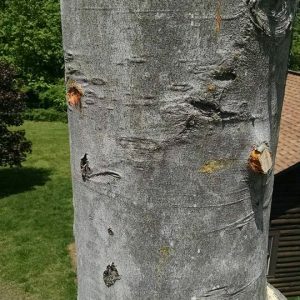 This makes the tree considerably less viable as a living plant, since its ability to gain nutrition is significantly reduced. 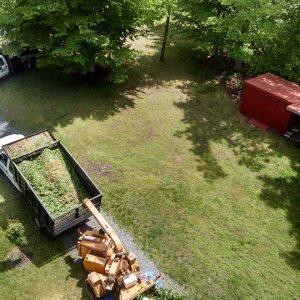 In California and other states, many homeowners have successfully sued tree services for destroying their trees and their property values through careless topping. 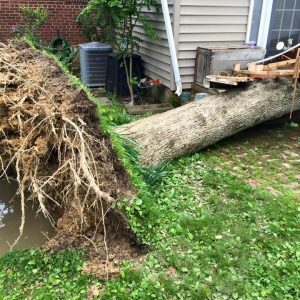 You can take steps to avoid topping and destruction of your trees by hiring a company with a certified arborist on staff. 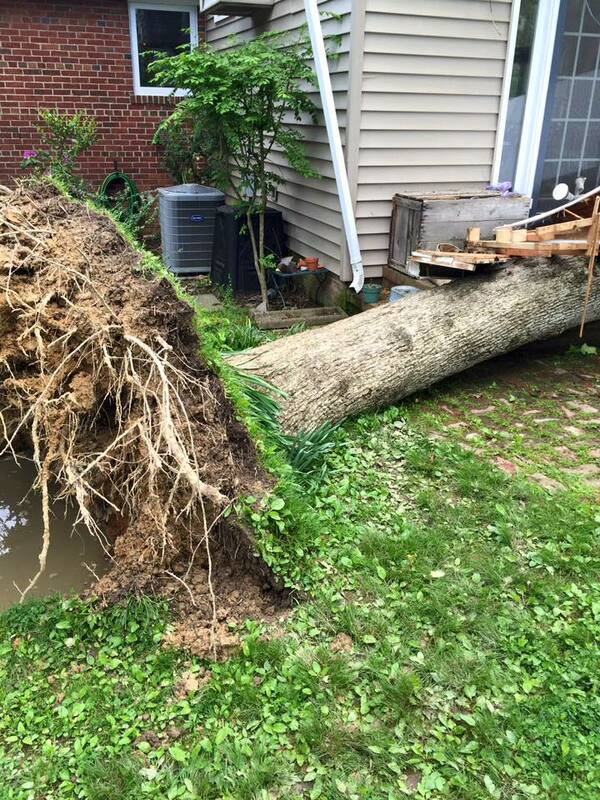 Another major issue of concern is whether or not your tree care provider is properly insured. We are proud to say that Tree Times carries both full liability and worker’s compensation insurance coverage. 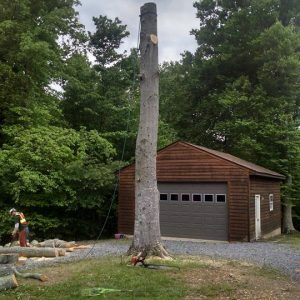 Because of the nature of tree work, there are many individuals that represent themselves as insured to potential customers when they are not. Anyone who carries full liability insurance on their company will be able to provide you with a certificate of insurance sent from their insurance company directly to you. Liability insurance covers to cost in the event damage is done to your property or belongings. 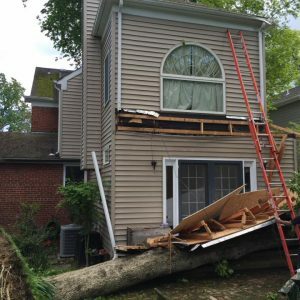 This is essential because if someone without insurance is removing a tree from your property and damages your home or property in the process, it is very difficult to recover damages from them. Many home owner’s insurance policies will not cover damage to your home if you hire someone without proper insurance. 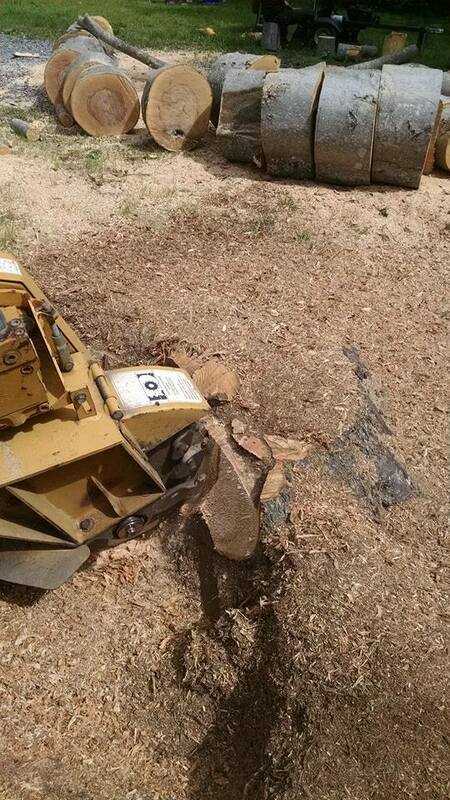 In addition, Tree Times is one of the very few tree services in the area to carry worker’s compensation insurance. This insurance coverage is very expensive and designed to cover the costs of work-related injuries for our employees. Carrying worker’s compensation insurance helps us recruit skilled, courteous and reliable workers who are willing to invest in us, because we invest in them. Just as importantly, it also protects you, the customer from the liability of being sued for damages if a worker is injured on your property. If a worker sustains an injury in the course of his job on your privately held property and cannot recover monies from his employer to pay for his injuries, the homeowner is next in line to be sued. 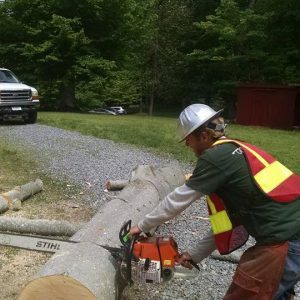 At Tree Times we believe that investing in the safety and protection of our employees, customers and community is an essential part of an ethical business practice. 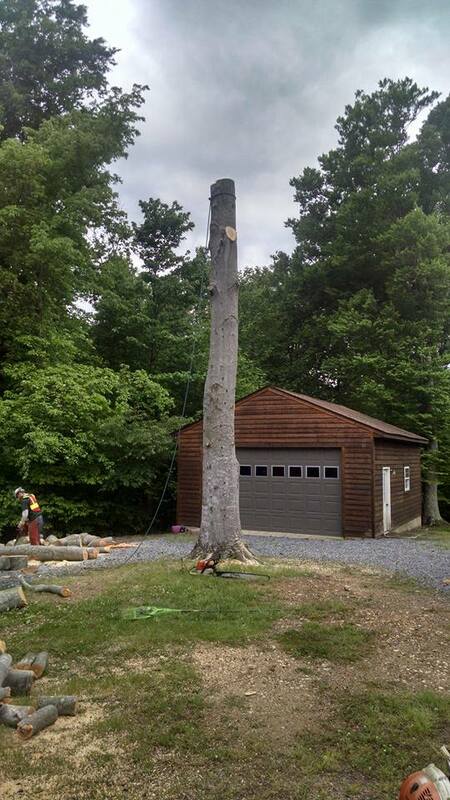 Our crew is highly trained and experienced in the field of tree care. We know that you will find them pleasant and reliable to deal with. We are also particularly proud of the fact that Tree Times is a Drug-Free Workplace. 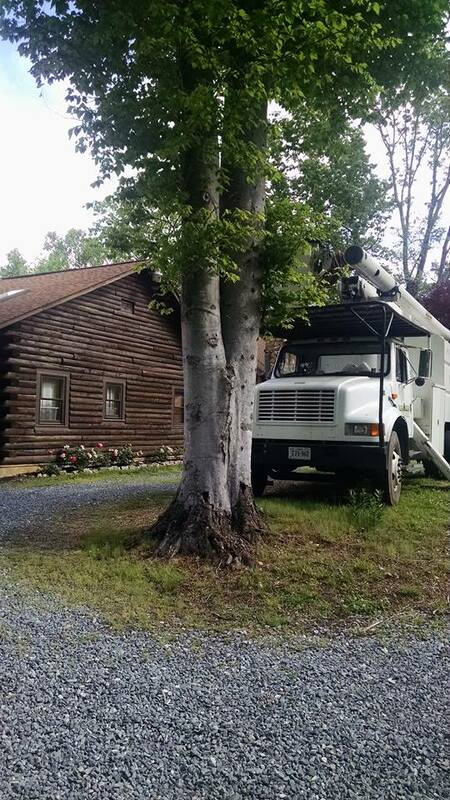 We take part in these actions to make your tree experience the best Tree Time possible!